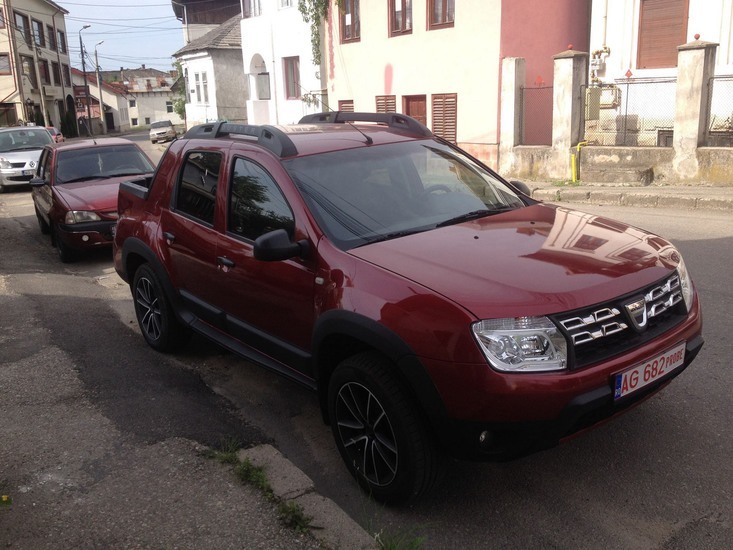 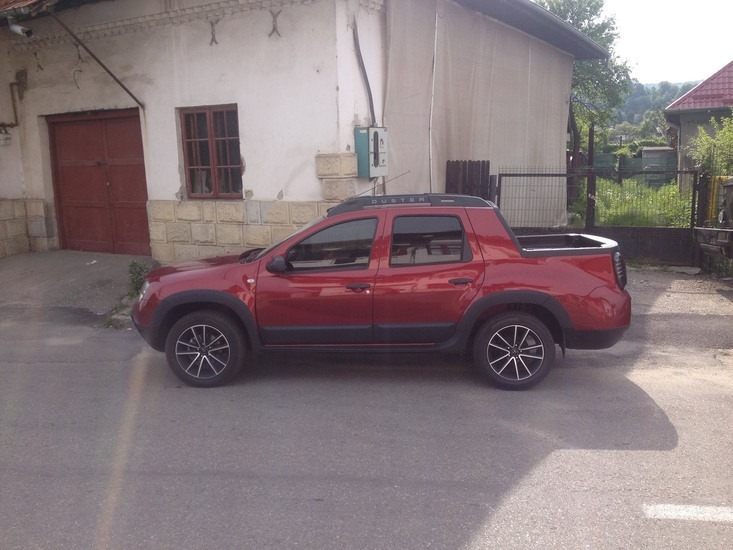 Some spy images taken on the streets of Romania show a Duster pick-up with four doors that could be a future version of the Romanian SUV. 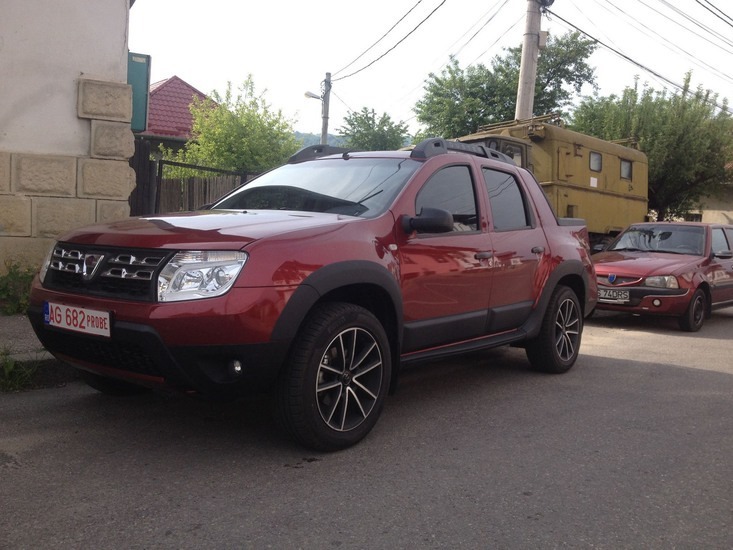 The spy photos surprised a prototype pickup Duster with four seats that was tested in Romania. 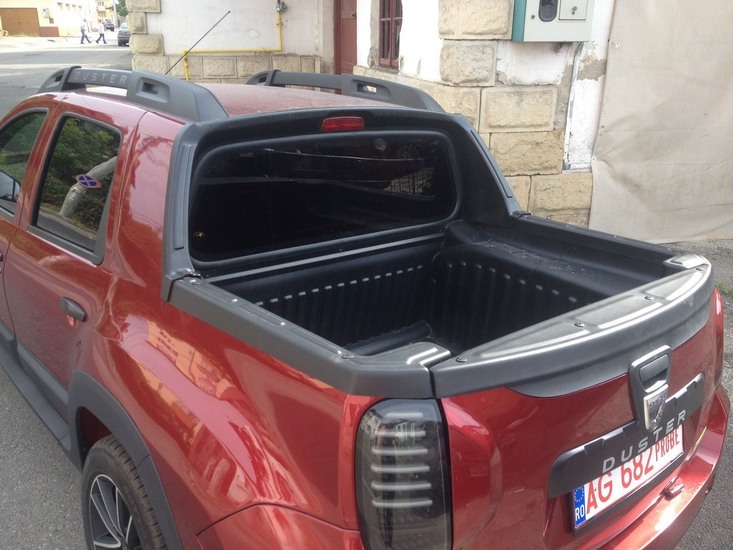 The new model could be the longest SUV body produced in Romania. 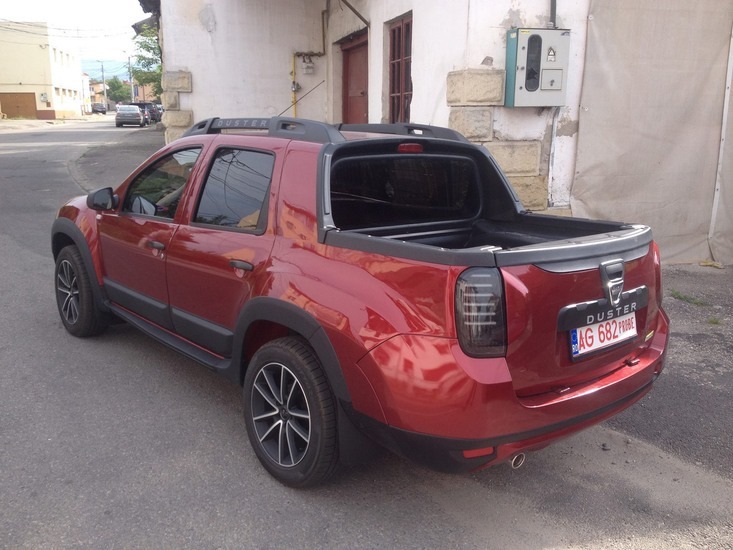 Despite the two rows of seats, the new Duster pickup offers a spacious trunk, almost as big as the two seated Duster pick-up.